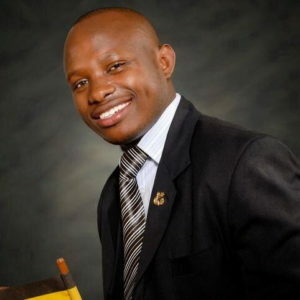 Ambrose Murangira is the Executive Director of Uganda National Association of the Deaf (UNAD). He has held several positions at national and international level both in disability and mainstream society. He has worked to promote and protect rights of PWDs in Uganda. He is currently coordinating over 10 National DPOs in Uganda in domesticating CRPD in the country. He is one of the World Federation of the Deaf experts. He has also been providing consultancy services to the World Bank, DFID, International Republic Institute among others. Ambrose holds Bachelor degree in Social Work and Social Administration as well as Masters in Social Sector Planning and Management. He has received several recognitions from Government of Uganda, The World Bank and U.S. Department of Health and Human services.